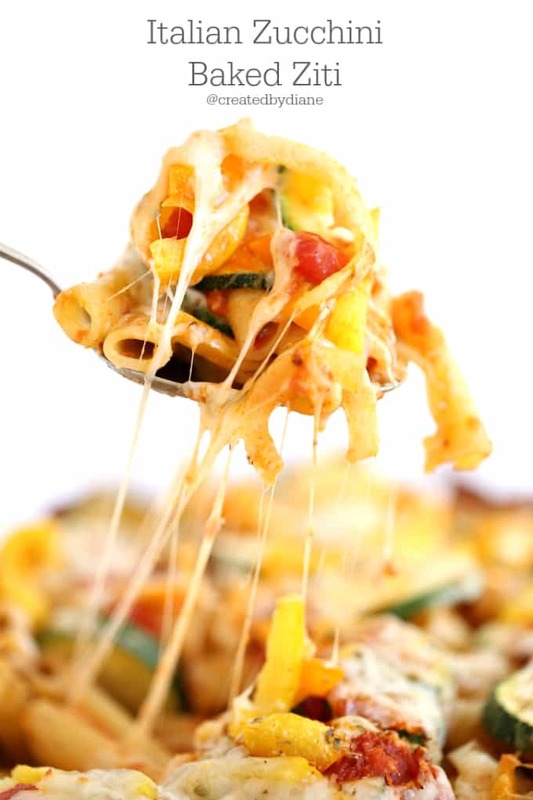 If you enjoy cheesy pasta dishes and wished there were more of them full of vegetables, this one if for you! 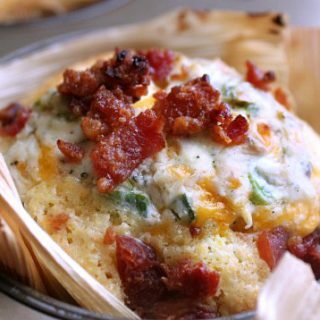 This dish is full of flavor and is a true FAVORITE in our home, and may just be in yours hopefully sometime soon. I just love ziti noodles, they are worth the search if you don’t often buy them or see them right away. They are thicker than penne and have a great bite to them in baked pasta dishes. 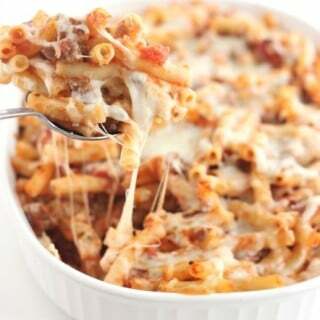 You can find my recipe for Baked Ziti here, it’s a classic and a must make if you’ve never made it. then when a spoon goes in and your eye catches that stringy cheese…. because if you could you’d run to the kitchen to make it! Zucchini is one of these vegetables I’ve always loved. When I was growing up we had a huge garden, and once the zucchini started growing, wow did they grow! Picking them when they are small is best, they taste great and are easy to use. But what I really remember is how quick they could grow in just one day! 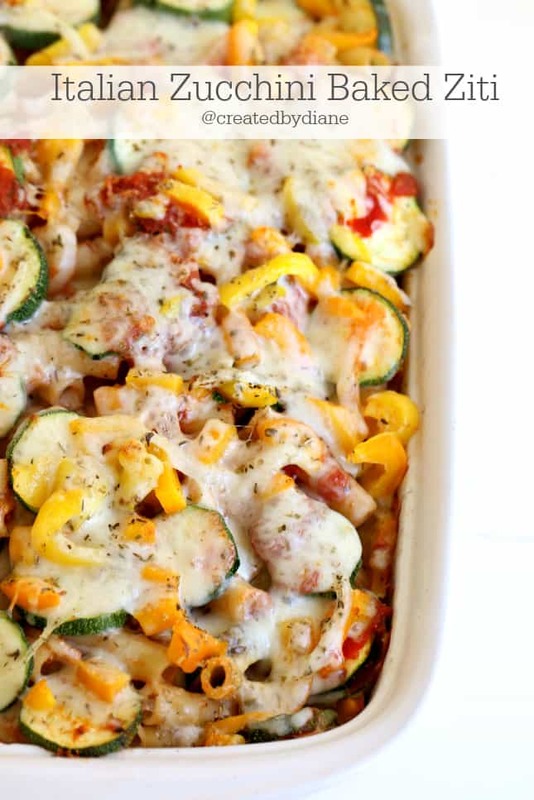 There are layers of pasta, zucchini, peppers, onions, and cheese… doesn’t that sound fantastic! You can add in some cooked chicken if you prefer. But really it’s so delicious without, you’ll have to give it a try! Mix the pasta with tomato sauce, along with peppers, onions, and zucchini you'll want to use enough to cover all pasta and vegetables. In large casserole dish layer that mixture with the mozzarella cheese and sprinkle the onion powder, garlic powder, oregano, and salt. 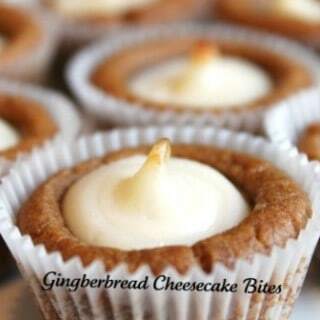 Bake at 350-degree oven for 45 minutes or until cheese is all melted and all vegetables are cooked, but not mushy. 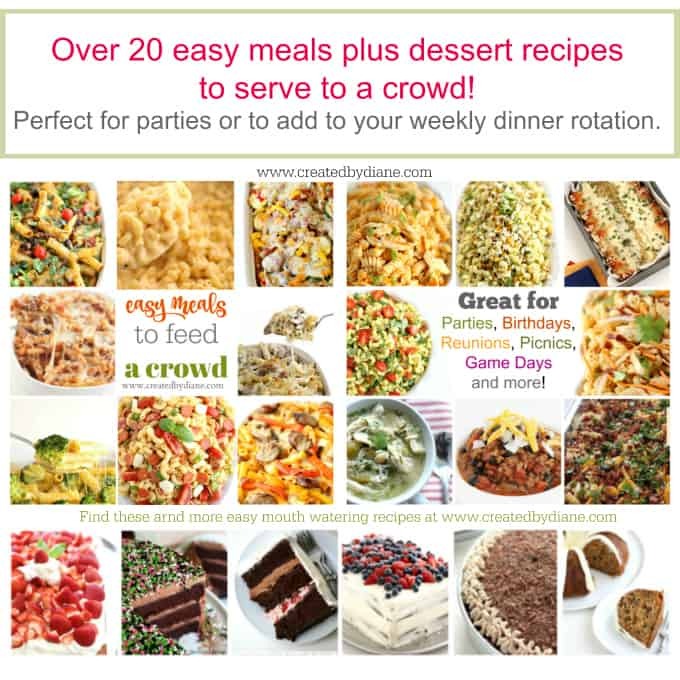 These recipes are easy and delicious and are crowd pleasers! Tell me I’m not the only one who finds this utterly irresistible! 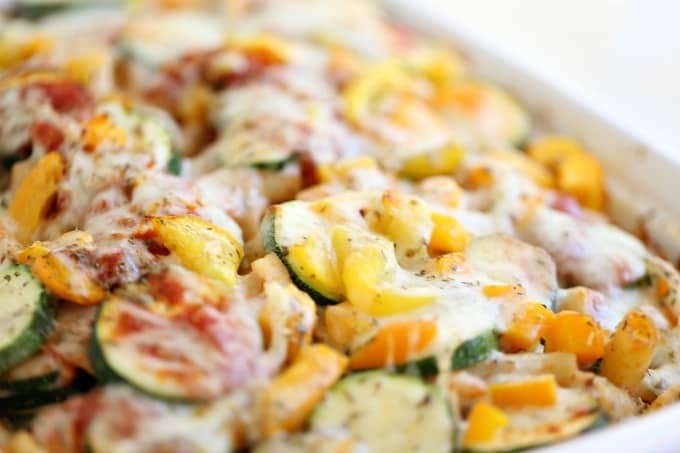 What a marvelous idea, making a huge batch of cookie dough to be used in many different recipes….saves me lots of time washing bowls, etc…Zucchini Baked Ziti….thanks Diane!!! oops,..thought I typed tomorrow night I will make the Zucchini Baked Ziti.. 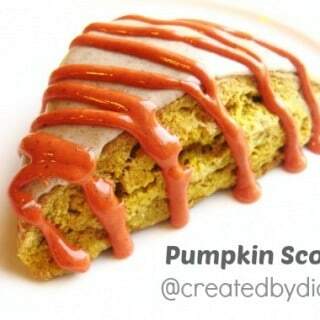 This looks great, and I’m going to try it now. However, I think the directions are missing a few steps. I’d love to help, so that the meal turns out well. What steps do you believe are missing? I re-read the ingredients and instructions, but I do make this all the time, so maybe I’m skipping something you need more info on. Let me know, so that I can help you. I don’t believe the instructions tell you when to put in the zucchini or how they are cooked. Is it mixed in with the sauce and other veggies? Or layered by themselves? the zucchini is added in with the peppers and onions sorry if the instructions weren’t clear, the dish is layered with all ingredients, (you don’t need to cook the zucchini ahead of time, it will bake along with all ingredients when you put it in the oven ) The photos help show you how it will look, you can see the zucchini with the peppers and onions along with the sauce and cheese. Enjoy!